And now, Vanilla Granola. Because I’m also obsessed with vanilla beans. Exhibit A, B, C, D and E.
I’m also obsessed with popcorn and chocolate chips but that’s an entirely different issue. 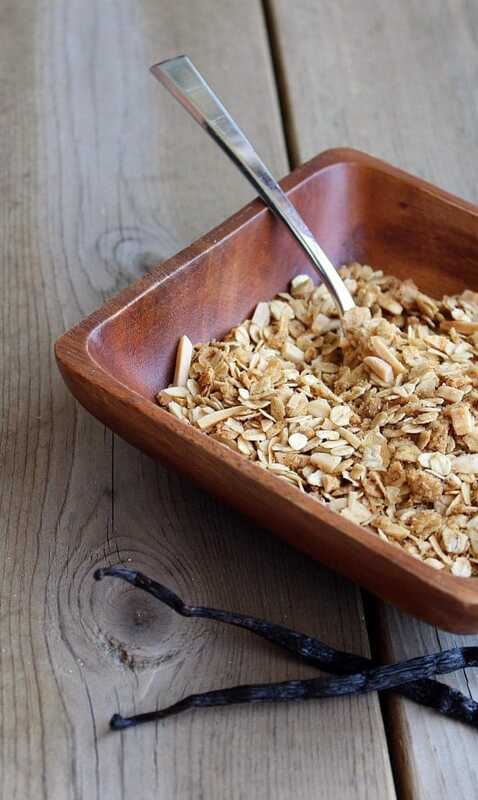 This granola has a subtle vanilla flavor but it definitely there and is a perfect way to start the day. As always, I also think granola is great over ice cream. Me: Laughs and shakes head. Gotta love him. 1. 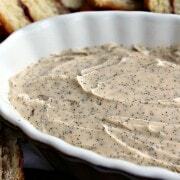 Preheat oven to 300 degrees F. Spray a large baking sheet with nonstick cooking spray or line with parchment or Silpat. 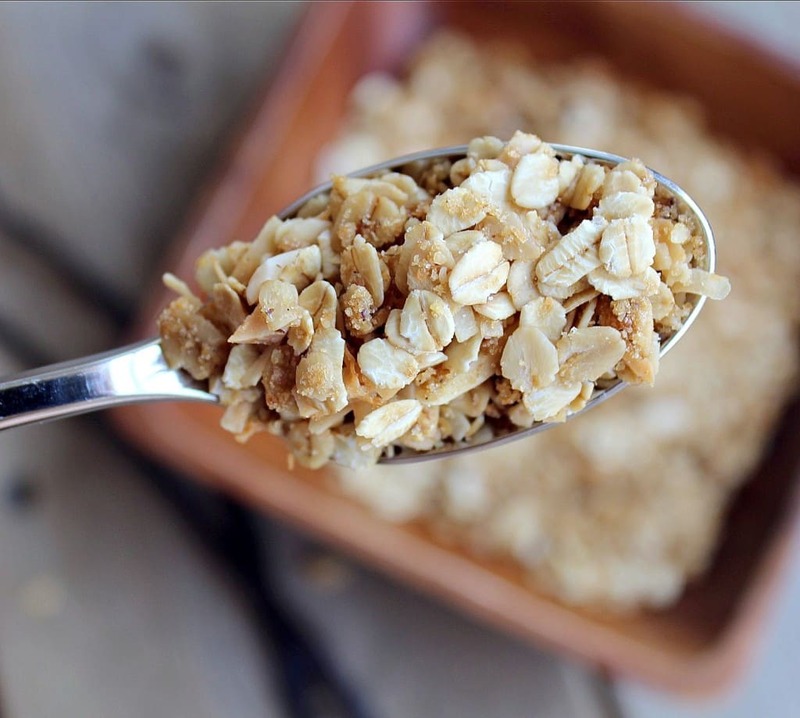 In a large bowl, stir together oats, almonds, coconut, salt, brown sugar, wheat germ and ground flax. 2. In separate small microwavable bowl, stir together canola oil and vanilla. Heat in microwave for 30 seconds on 50% power. Add in vanilla bean pulp and whisk with a fork to separate beans. 3. Pour wet ingredients over dry ingredients and stir until everything is well coated. 4. 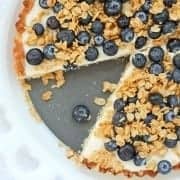 Spread granola in an even layer over the baking sheet. Bake for 15 minutes, stir, and then bake for 15-20 minutes longer until golden brown. 5. Let cool completely, stirring occasionally to break up chunks. 6. Store in airtight container. Makes approximately 5 cups. Husband’s take: He loves granola for breakfast. He mixes it with Rice Krispies. Yeah…I don’t get it either. I keep saying I’m going to make my own granola but I haven’t done it yet. This photo is screaming to me! Looks great. I keep saying that I’m going to start making my own granola. This sounds awesome! I love how simple but beyond tasty this is! They sell almond vanilla granola in the store for an outrageous price and probably half the taste. So glad you shared this so I can make my own at home! Awesome! Making another batch of granola is on my to do list for tomorrow so this is perfect timing! This looks like it would taste great with some chocolate! 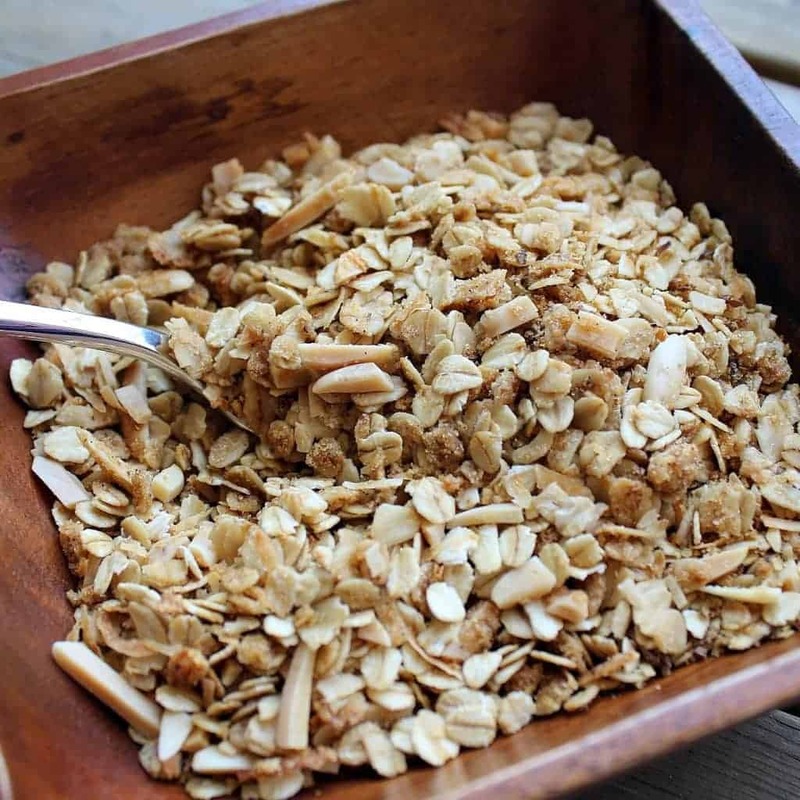 Loving this granola…fresh vanilla beans make such a difference. YUm!!! This is my kind of granola! Love this! I think I have everything but the almonds – I think I might make it with pecans later today. The kids would love it! This granola looks wonderful! I love vanilla beans too! Oh, so heavenly! I think vanilla beans are one of my favorite smells in the world. Can’t wait to try this! I just found a local source for vanilla beans so I am excited to try this recipe! This looks awesome and I love your husbands response! Chicken feed!! haha!! The amount of vanilla extract is already increased a little, but yeah…you could probably add more. But you should get vanilla beans. :) It’s a different better kind of vanilla bean flavor. Vanilla paste would be a better substitute, if you have that. Looks stellar! Love simple ingredients! Wish you lived closer to help me with my National Food Blogger and Baker bake sale in Canton, MI this weekend to raise money for Share Our Strength – No Kid Hungry campaign! This is such a yummy breakfast idea! Yum! OMG…. this looks TO DIE FOR! So with you on the granola and vanilla bean love – why haven’t I thought of combining them before? 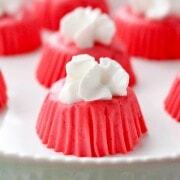 I must whip up a batch this weekend!